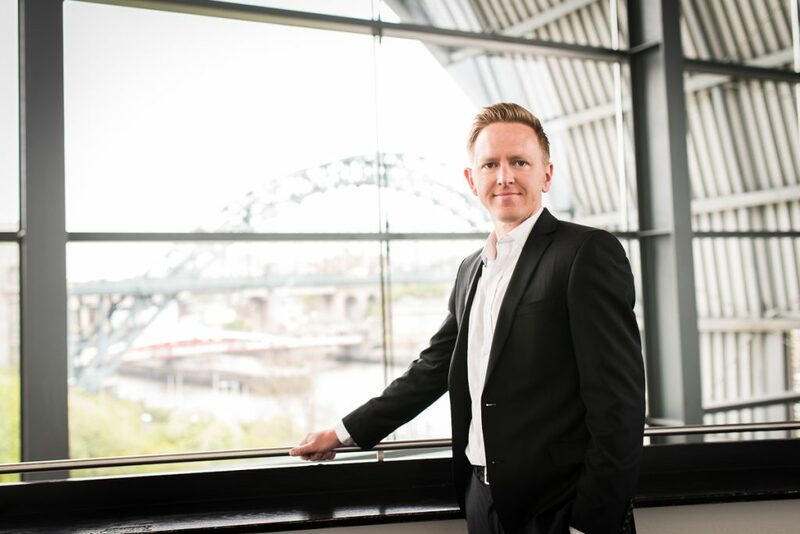 The Port of Tyne has announced a return to business growth, two years after the end of imports of coal, and is seeing further improvements in its financial performance in 2018. 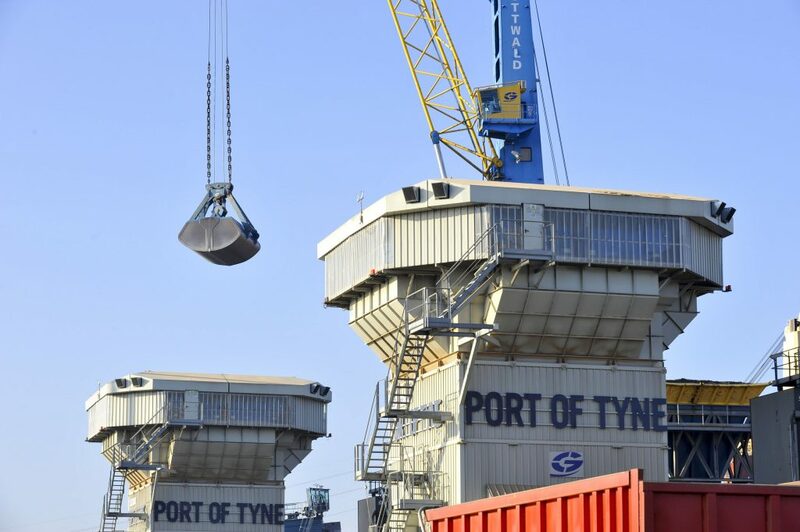 The Port saw investment of over £100m completed in 2017 on its south bank estate at South Shields, where new facilities to handle expanded volumes of wood pellet have been under construction. The Port is celebrating its 50th anniversary of being constituted as a trust port – sealed by its own Act of Parliament on June 28th, 2018. Chief Executive Officer Andrew Moffat also announced that he will be stepping down at the end of the year, after ten years at the helm of the Port, during which time it saw record growth and investment. The Port of Tyne has been transformed under his leadership, with investments of over £200 million in infrastructure, equipment and people, to become one of the UK’s most innovative and efficient deep-sea ports. Announcing the 2017 business performance, Andrew said: “Our turnover increased to £47m, EBITDA increased to £8m and Profit before Tax was £2m. The Port is back on its growth curve, with four of its five business areas achieving increased revenues and the fifth remaining steady. The number of cars handled at the Port’s Car Terminals increased and the Port retained its position as the UK’s second largest car exporting port. It was agood year for the International Passenger Terminal, breaking its own records again, with 52 cruise ships bringing 120,000 cruise passengers, and handling the largest ever number of DFDS ferry passengers at 600,000. Container volumes increased by 8 per cent, mainly due to increased volumes of manufacturing parts, recovered materials and tea exports to Canada. The Port now handles over 40 per cent of the UK’s raw tea imports. Whilst bulk cargo volumes decreased slightly due to other wood pellet handling facilities coming on stream at other ports, the impact of this was more than offset by revenues from offshore renewable energy services, which included the handling of gravity bases for the Blyth Offshore wind demonstrator project. The Port’s annual economic impact study reported that Gross Value Added by the Port increased again this year to £700m, including £53m to the tourism sector, and in total supports 14,000 jobs in the North East. The Port’s total economic impact in the region has doubled in the past ten years. Achievements for the Port in 2017 included retaining IIP Gold Standard, the RoSPA Health and Safety Gold award for the fourth year running, the Better Health at Work Gold Award, and an award for the Port’s contribution to seafarers’ welfare. The annual assessment by the London Benchmarking Group reported that the Port had supported over 600 organisations, reaching 620,000 people across its customer, community, business, government and employee stakeholder groups.